Since President Trump signed the order on Dec. 18 to stand up U.S. Space Command, questions have swirled about who will run it, where it will be located and how many people will be assigned to it. A four-star nominee has been selected but his or her identity remains a mystery. With regard to the location, base studies will have to be completed and that could take a while. One of the proposed locations is Shriever Air Force Base, Colorado. 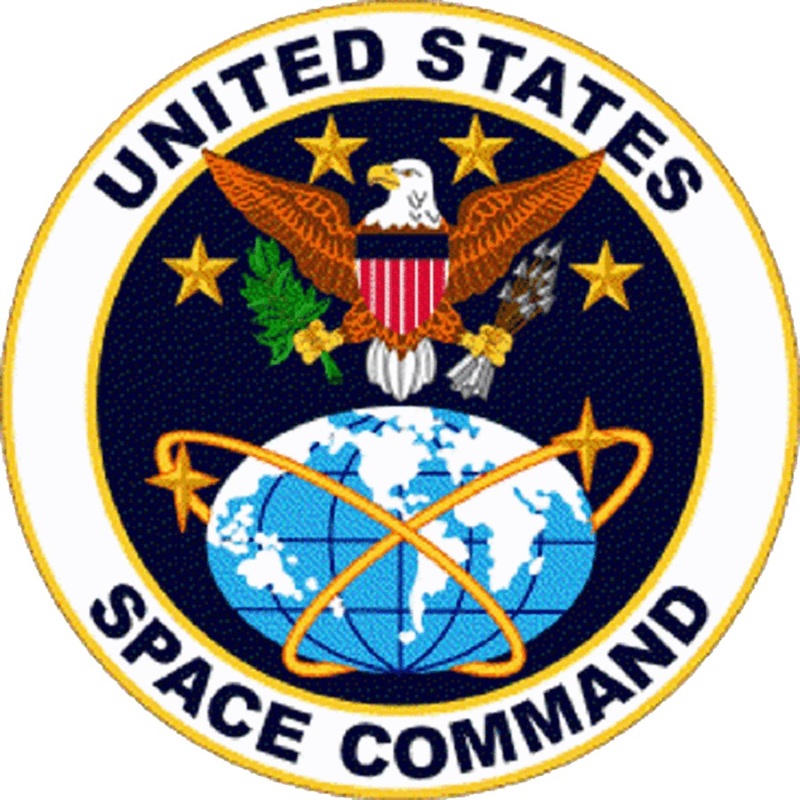 The Joint Force Space Component Command, which today reports to U.S. Strategic Command, is the organization that will serve as the foundation of U.S. Space Command. Air Force Space Command and JFSCC Commander Gen. John “Jay” Raymond last year recommended moving 140 military and civilian space operators from Vandenberg Air Force Base, California, to Schriever, to be closer to the JFSCC and collocated with the National Space Defense Center. 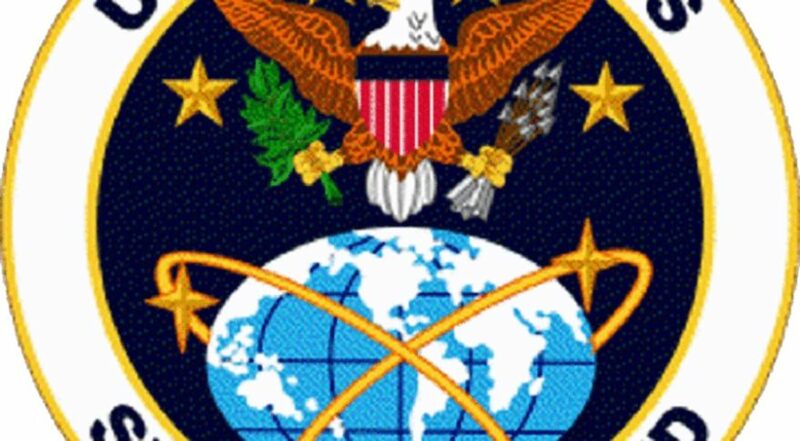 At its inception, U.S. Space Command is expected to have a lean force of about 600 people, spread across four locations: Shriever, Vandenberg, Peterson Air Force, Colorado (home of Air Force Space Command) and Offutt Air Force Base, Nebraska (home of U.S. Strategic Command).